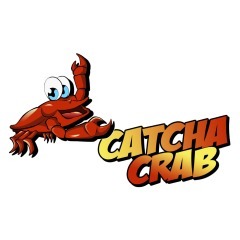 Cairns Catcha Crab is a locally owned and operated business providing high quality and informative nature tours to the public for over 2 decades. 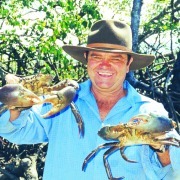 Tony Hodgetts established Cairns Catcha Crab because of a passion to share the wonderful environment that he calls home. Tony strives to provide his tour guests with a truly unique and personal experience in the very heart of the wet tropics. 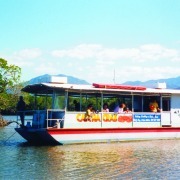 Come on board as Tony skilfully navigates through the expansive pristine local waterways and explores nature’s abundance in this world heritage region. Tony loves to share his expert local knowledge to provide you with an educational tour that provides fun and excitement in equal parts. Cairns Catcha Crab caters for all manner of functions and parties, so if you want a bucks party with a difference or a birthday party to remember, then give us a call to discuss your tailored unique personal experience.